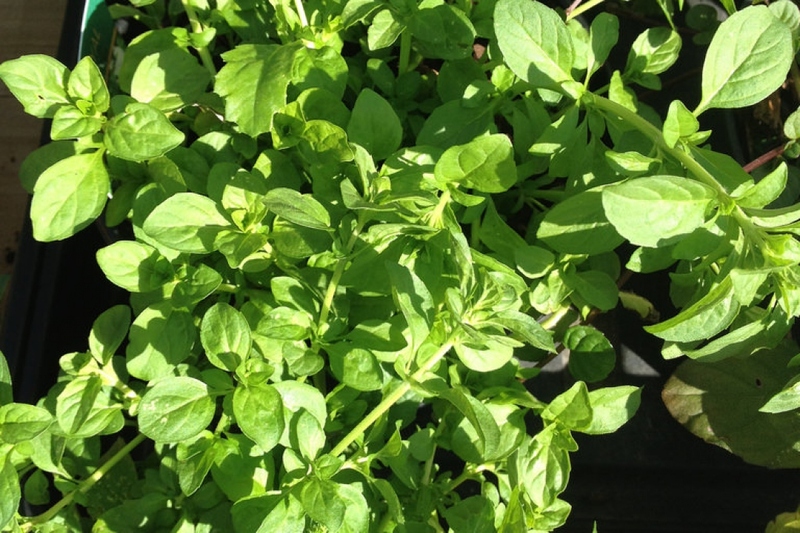 Pennyroyal (Mentha pulegium): growing, planting, caring. 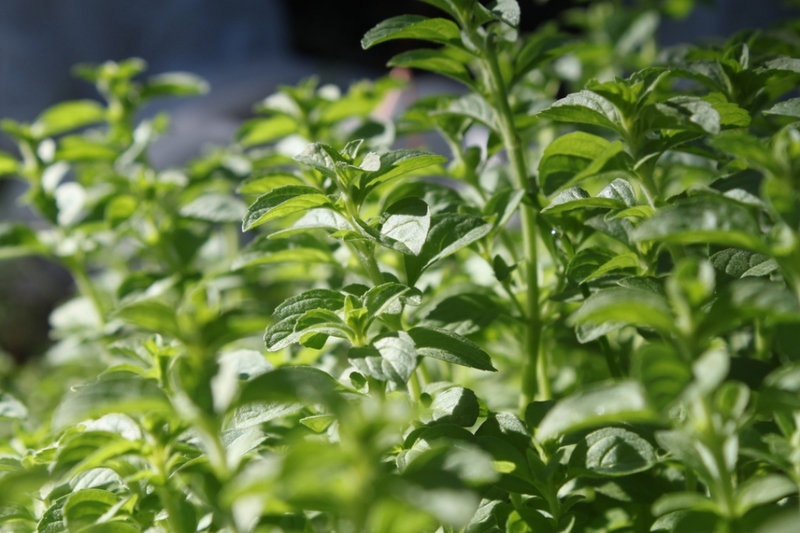 A wild species of mint, with a lemon flavour and leaves resembling those of basil. 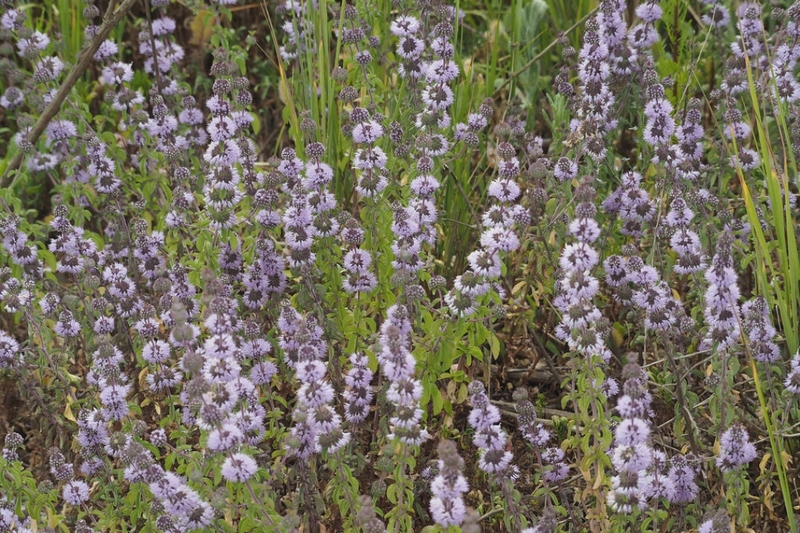 Full description for Mentha pulegium not yet available.